Tom Limoli is the prevailing expert on proper coding and administration of dental insurance benefit claims, with over 30 years of experience. He serves as President of Limoli and Associates, LLC a company that over the past quarter century has assisted dental offices in streamlining the insurance reimbursement process. Mr. Limoli’s no-nonsense approach to the management of third-party reimbursement has been implemented in thousands of dental practices across the United States and Puerto Rico. Mr. Limoli received his Bachelor of Science in Criminal Justice from Valdosta State University, Valdosta, Georgia. Following his work with the U.S. Treasury Department’s Federal Law Enforcement Training Center, he has actively investigated fraudulent claims for the insurance industry, as well as numerous other third-party fiduciaries. 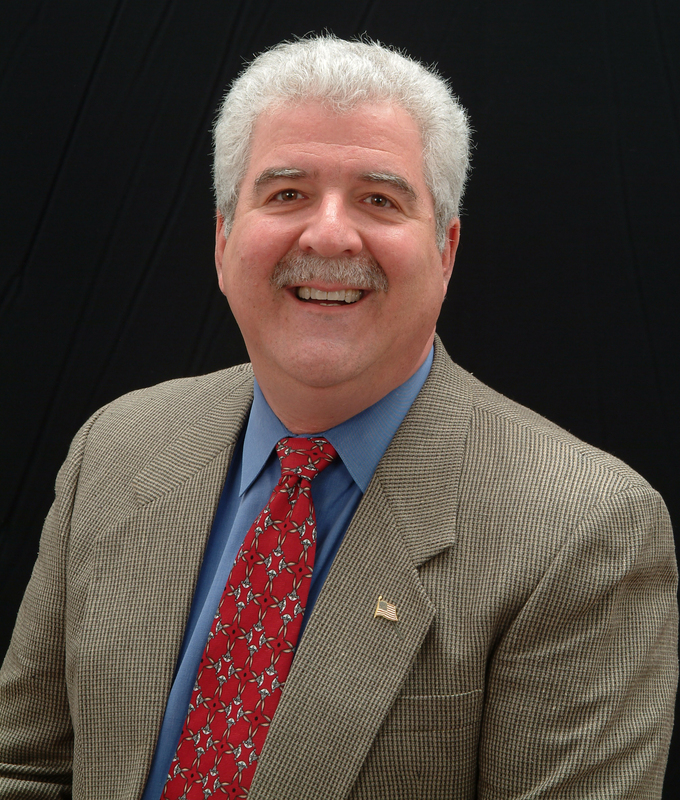 Mr. Limoli is a licensed Private Investigator, as well as a member of the American Association of Dental Consultants, the National Speakers Association, the National Health Care Anti-Fraud Association, and the past President of the Academy of Dental Management Consultants. Mr. Limoli is the author of Dental Insurance and Reimbursement Coding and Claim Submission, and co-author of Fee-for-Service Dentistry with a Managed-Care Component. “Many children have grown up with nursery stories of wise old owls. From the ancient Greek legends to the wise owls in Winnie the Pooh and The Owl and The Pussycat, we have all seen images in folk tales of owls as the quintessential bearers of knowledge and sagacity. In many other cultures, owls represent wisdom and knowledge because their nocturnal vigilance is associated with that of the studious scholar or wise elder. According to one Christian tradition, owls represent the wisdom of Christ, which appeared amid the darkness of the unconverted. To early Christian Gnostics, the owl is associated with Lilith, the first wife of Adam who refused his advances and control. The owl had a place as a symbol in the King Arthurian legends since the sorcerer Merlin was always depicted with an owl on his shoulder. In Japan, owl pictures and figurines have been placed in homes to ward off famine and epidemics. As a mascot, the Limoli and Associates owl is no different. It has a whimsical sense of lighthearted humor and a profound determination for seeing and communicating clearly without judgment the differences between right and wrong. The eyes of the owl do not see or acknowledge any shade of gray. For the administrative team, the owl oversees the communication of knowledge that the patients benefit plan is the responsibility of the insured patient. The benefits available by the plan are either in the form of a discount off the full fee or simply that of another means of paying a portion of the patient’s total fee. It is but a means of payment – not a dictator of treatment. The administrators of the practice are not responsible or accountable for the strengths and weaknesses of the patients benefit plan. They are responsible for submitting only timely and accurate claims for services as they are completed. For the clinical team, the owl oversees the operational specifics of both the art and science of dentistry. As the owl sits on the operatory light, it observes the specifics of completed procedures. It accurately codes based upon how and what procedure took place and confirms, through appropriate clinical documentation, why the completed procedure was necessary. As the patient responds to completed procedures the next phase of the treatment plan is scheduled. For the doctor, the owl oversees on behalf of the patient being treated. It is another set of eyes. The eyes of the owl see clearly, without judgement. The doctor remains focused on the clinical needs of the patient. The owl maintains the administrative simplicity necessary to promote quality outcomes while experiencing minimal waste and a greater return on investment. To accomplish this, the owl must oversee the dental team, and at the same time, provide both visionary direction and merciless talon yielding protection. Dr. Tom Limoli’s contributions to the educational process helped make dental care more affordable to millions of Americans. Widely recognized as the nation’s foremost authority on dental insurance benefits and reimbursement, Dr. Limoli successfully complemented over five decades of private dental practice in both Atlanta and Hinesville, Ga.
As the founder of Limoli & Associates, he served as a consultant claims reviewer and plan designer for the many facets of the employee benefit industry. He authored several textbooks on the subject including four editions of The Dental Consultant Looks at Insurance, and Fee-for-Service Dentistry with a Managed Care Component, as well as numerous other publications on dental insurance reimbursement. For the local profession of dentistry he chaired the Georgia Dental Association’s council on Peer Review, Dental Health and Dental Care. In addition, Dr. Limoli chaired the writing of the state’s first Quality Assessment Manual on Parameters of Care. As a national lecturer and educator on the subject, he was on the editorial board for numerous industry publications. Over his professional career he presented educational programs in all 50 states as well as served on the faculty of Emory University in Atlanta, the Medical College of Georgia in Augusta, as well as numerous other institutions of dental education. His professional associations included The American Dental Association, Georgia Dental Association, Northern District Dental Society, Hinman Dental Society, Academy of General Dentistry, American Academy of Periodontology, Chicago Dental Society, Greater New York Dental Society, and the American Association of Dental Consultants. He had active licenses in Georgia, New York, New Jersey, and Pennsylvania. Following his graduation in 1948 from the University of Pennsylvania school of Dental Medicine, he remained and served there as a clinical professor in prosthodontics focusing on the oral rehabilitation of the cleft palate patient. During the Korean conflict he served his country in the U.S. Army Dental Corp and later opened his first private dental practice in rural Hinesville, Georgia. Dr. Limoli passed peacefully at his residence while at his bedside were his wife Christel, daughter Michelle and son Tom Jr. in September 2006, the conclusion to Dr. Limoli’s seven year battle with both lymphoma and pulmonary fibrosis.